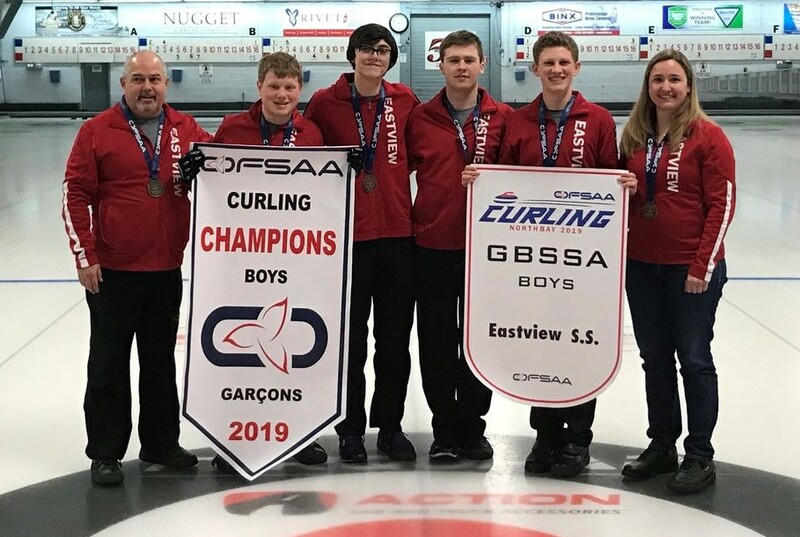 The Eastview Wildcats boys curling team won gold at the 2019 OFSAA championship March 23rd which was held in North Bay. The Wildcats went undefeated with a record of 5-0 in pool play. In the quarterfinals Eastview defeated Humberside Collegiate Institute (Toronto) 6-3 and moved onto the semi-final round where they defeated St. Ignatius High School (Thunder Bay) 8-4. In the gold medal final the Wildcats defeated Ursuline College (Chatham) 9-3. 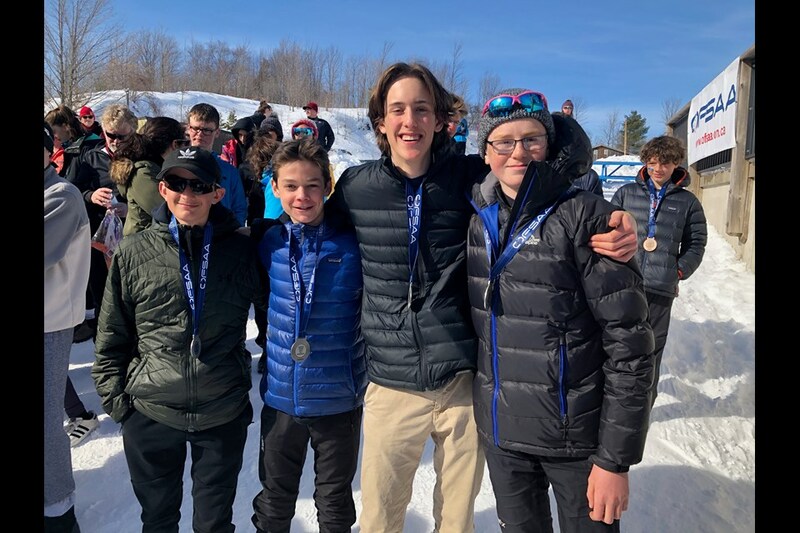 The ESS Wildcats are the 2019 GBSSA Boys Curling Champions. The Wildcats defeated Patrick Fogarty 8 – 3 in the GBSSA semi-final. 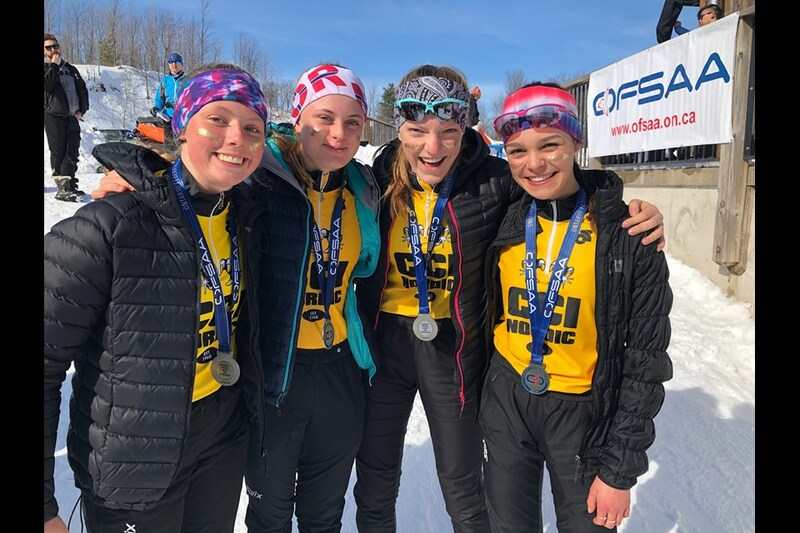 In the GBSSA final the Wildcats defeated the GBDSS Bears by a score of 9 – 5. 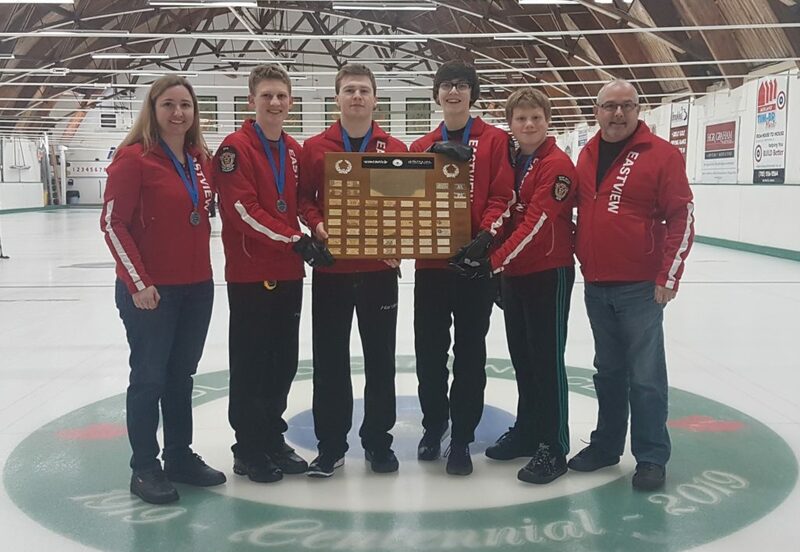 The Wildcats will now proceed to the OFSAA curling championship which is being held in North Bay from March 20th – 23rd. 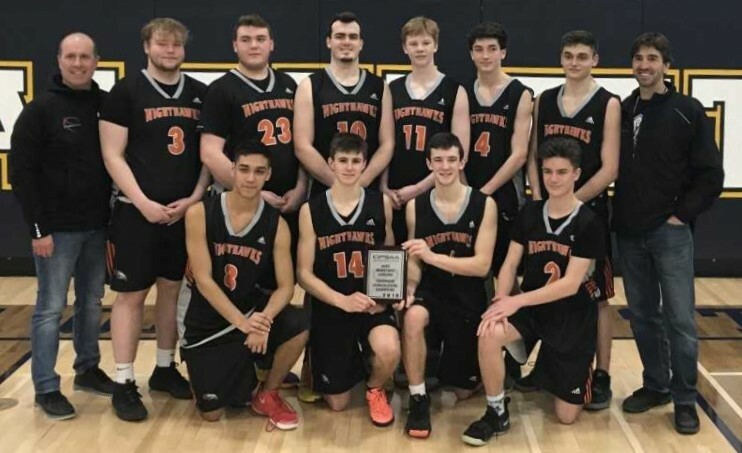 The OSS Nighthawks defeated Cathedral High School (Hamilton) 58 – 43 in the OFSAA Consolation Championship March 6th. The CCI Fighting Owls AAA boys hockey team defeated St. Peter’s 7-4 in the GBSSA championship on March 5th at the Eddie Bush Arena. St. Peter’s had a 3-0 lead in the game but the Fighting Owls fought their way back to tie the game 3-3 after 2 periods. CCI then took a commanding lead in the 3rd period. 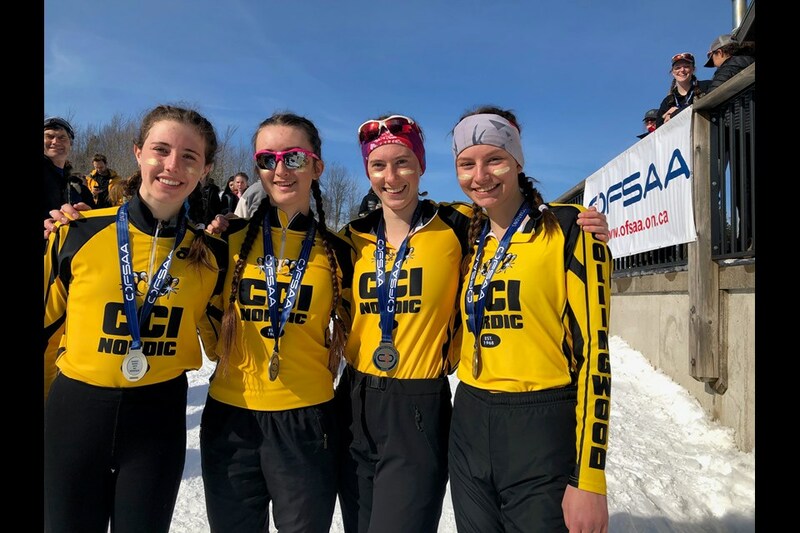 CCI now advances to the OFSAA tournament which will be held March 20th – 22nd in Barrie. 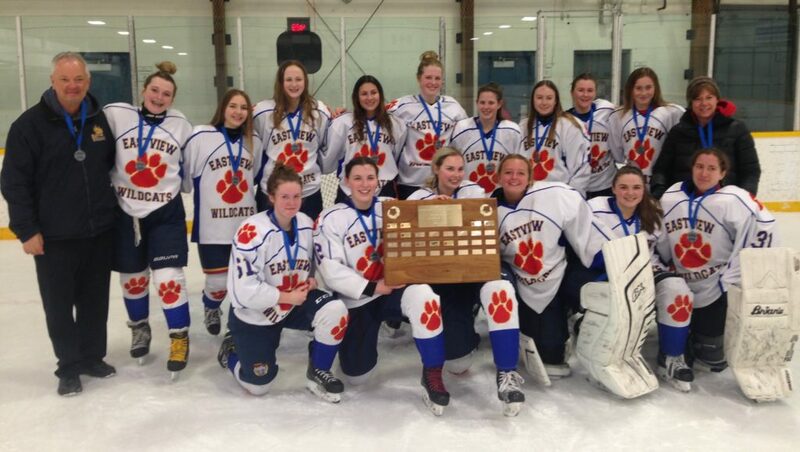 The Eastview Wildcats Girls AAA hockey team defeated St. Peter’s in the GBSSA championship by a score of 2-1 in overtime on March 5th at the Eastview Arena. 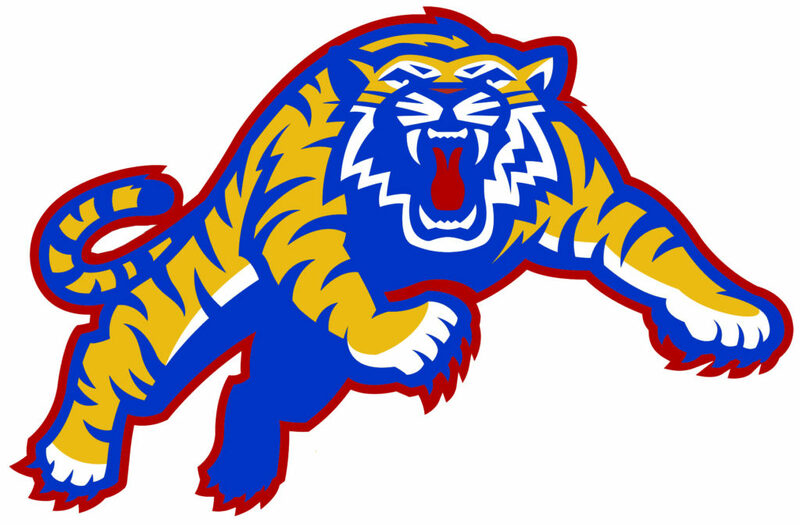 The Wildcats now advance to the OFSAA championship tournament which will be held in Midland March 20th – 22nd. 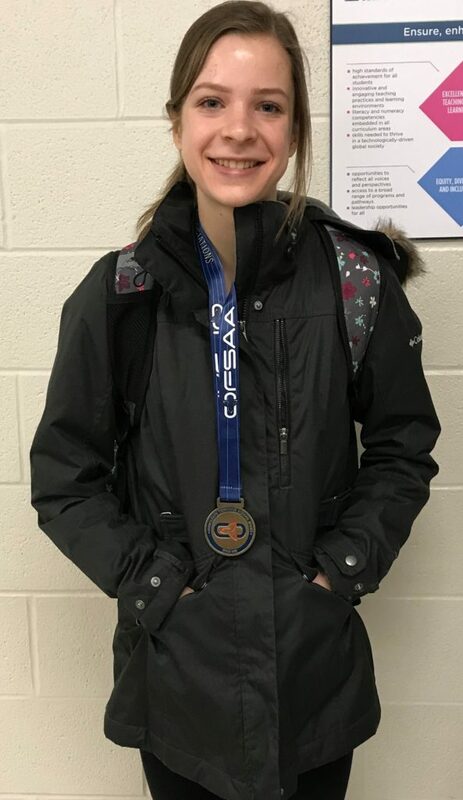 Congratulations to Audrey Rieckenberg who won OFSAA gold in the Jr Girls High School category (3.5 km time of 00:13:13.50) at the Nordic Ski championship which was held Feb. 28th to March 1st at Highlands Nordic in Duntroon. 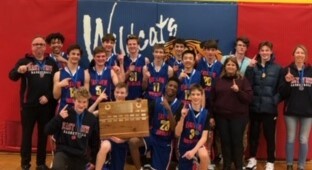 The OSS Nighthawks Sr boys “AAA” basketball team defeated St. Peter’s 74 – 29 on Feb. 26thin the GBSSA final. That victory advanced the Nighthawks to the OFSAA tournament which is being held March 4th – 6th in Hamilton. 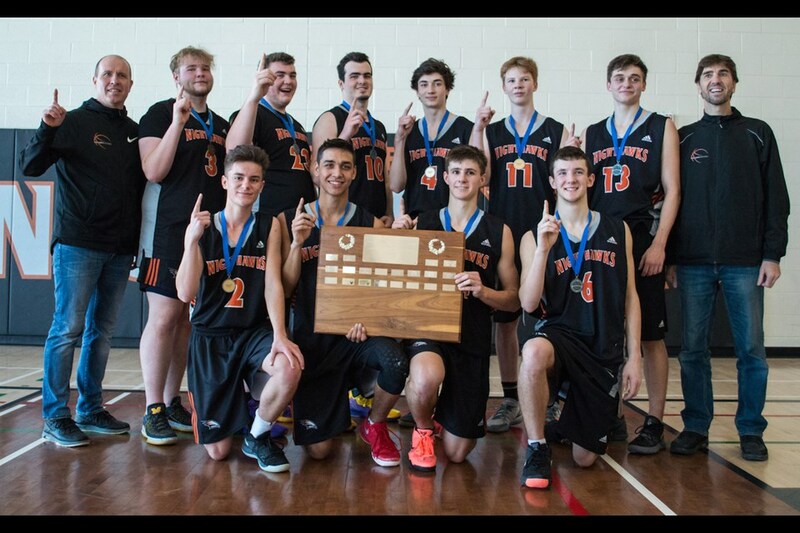 The ESS Jr boys basketball Wildcats defeated St. Peter’s 54 – 47 on Wed. Feb. 27th in the GBSSA final to claim the championship title.